The cloudberry is a delightful fruit, which comes from a rhizome. It is not that familiar to some people as it mainly comes in the alpine and arctic regions. Even though that is the case, this berry is so amazing. As a matter of fact, there are lots and lots of essential nutrients in it, which are all beneficial for the overall health. Furthermore, these nutrients are also what make up all the significant health benefits of cloudberry. In the actual fact, there is more to the cloudberry than meets the eye. 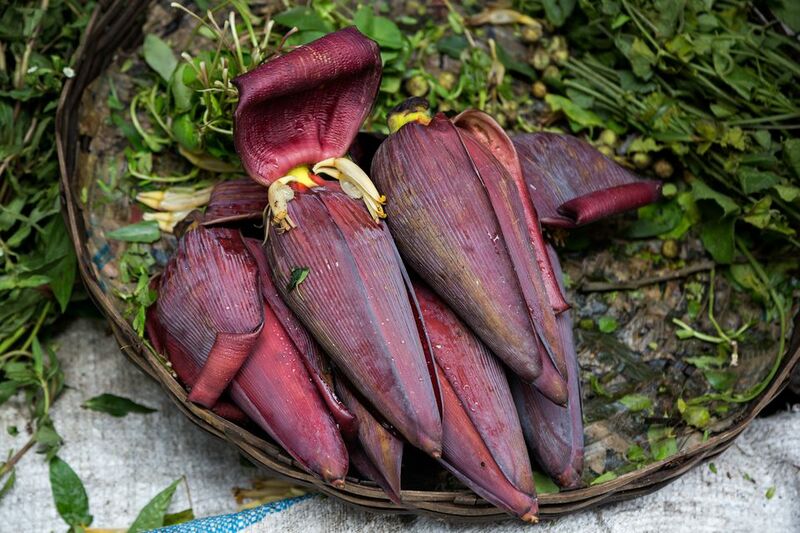 Give this article a read and get to learn more about this amazing berry. 1 Cloudberry: What is this? The cloudberry is a very delightful type of fruit, which comes from a rhizome herb, which is scientifically known as the Rubus chamaemus. As what I have said earlier, a lot of people are not familiar with these berries because they mainly grow in the alpine or arctic regions. Moreover, they also grow in the boreal forests in the world’s northern hemisphere. In general, they grow in Scandinavia, Northern Europe, Russia, and various parts of the British Isles, Alaska, Canada, and Newfoundland. Decades ago, cloudberry was just a wild plant. However, after it undergoes a very extensive research, people come to know that this berry is no ordinary berry. It is rich in vitamin C. This is the reason why a lot of countries begin to cultivate it and start making a wide array of products made from cloudberry, just like jams and liquors. Moreover, cloudberries are highly valued in the culinary field because of the quality of the juice and tar that it produces. Not only that, cloudberry is also a treasure chest of various organic compounds, vitamins, and minerals, which may significantly benefit the overall health. Moreover, the cloudberries are often valuable in various baked goodies, alcoholic drinks, jams, and candies, among others. 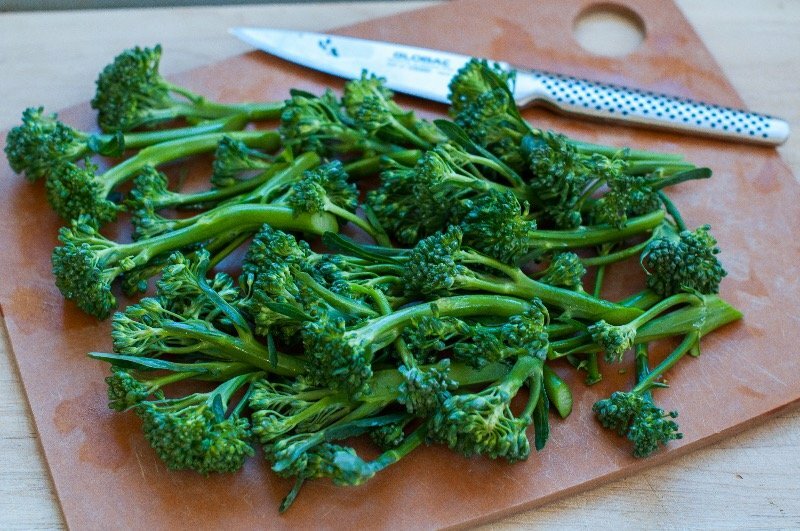 You may also eat them raw, yet the flavor is a bit tart. Therefore, most of the people prepare it with sweetened recipes. Usually, the cloudberry has a golden-yellow or amber color when ripe. Furthermore, the ripe cloudberry is juicy, soft, and have a tart flavor. 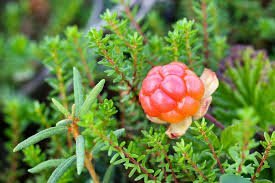 Some other names of the cloudberry include salmonberry, yellowberry, baked apple berry, and bakeapple, among others. In addition, cloudberry is rich in vitamin C and vitamin A. Its leaves may also be made into tea, which is great for the treatment of urinary tract infection. The most noticeable nutrients, which may be in the cloudberry is the vitamin C. Nevertheless, it also has some other nutrients above, which are as valuable as vitamin C.
Aids in digestive health. The dietary fiber in the cloudberry is what makes it essential in the optimization of the digestive system. 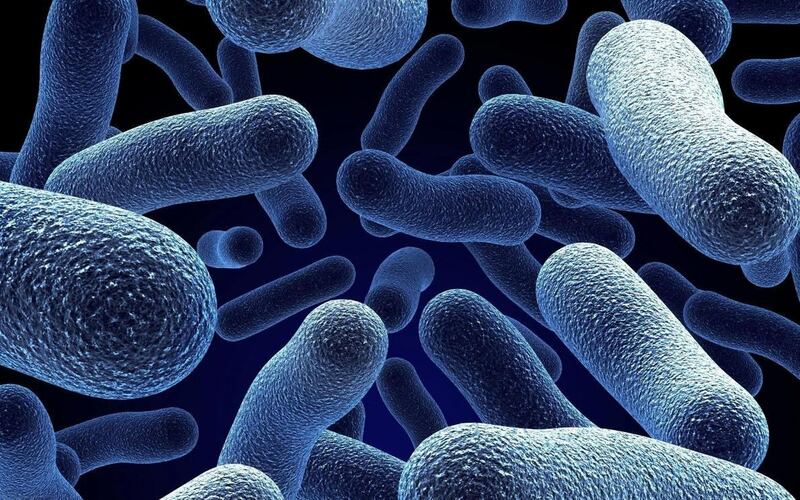 Fiber is stimulating the peristaltic motion that may reduce constipation, cramping, bloating, as well as some other serious conditions like cancer and gastric ulcers. Possesses antioxidant properties. 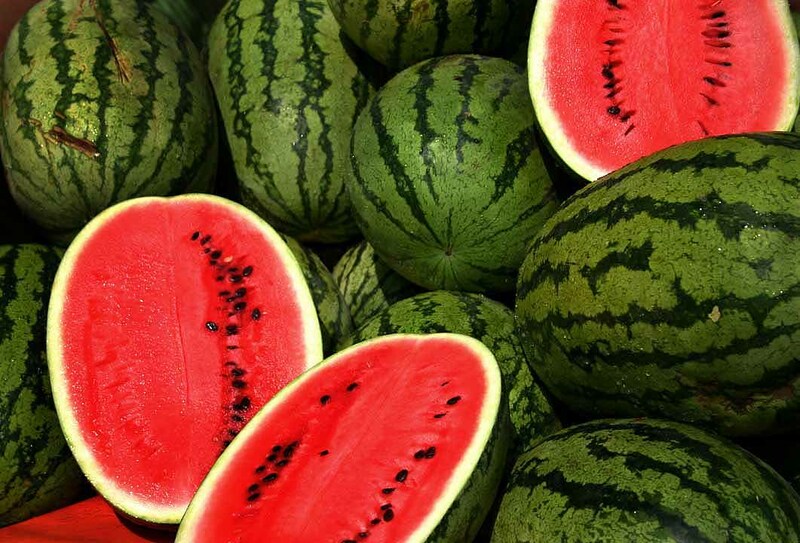 Aside from the vitamin C in the berry, there are also some carotenoids and phytosterols. 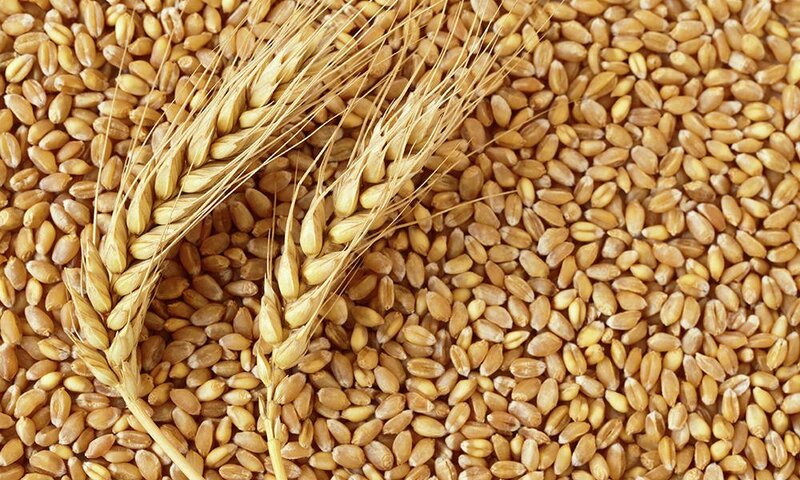 These are essential in the reduction of the occurrence of cancer, slow the aging process, and reduce the appearance of wrinkles, among others. Aids in detoxification. 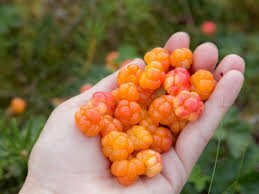 The cloudberries act as a diuretic, which helps in stimulating the urination. Furthermore, they are also beneficial in keeping the body free of any dangerous toxins and eliminate the excess water, fat, and salts. Aids in heart health. The cloudberries have a distinct component, which most fruits lack. It actually has omega 6 and omega 3 fatty acids, which are both essential for the betterment of the heart health. This is one of the best health benefits of cloudberry. 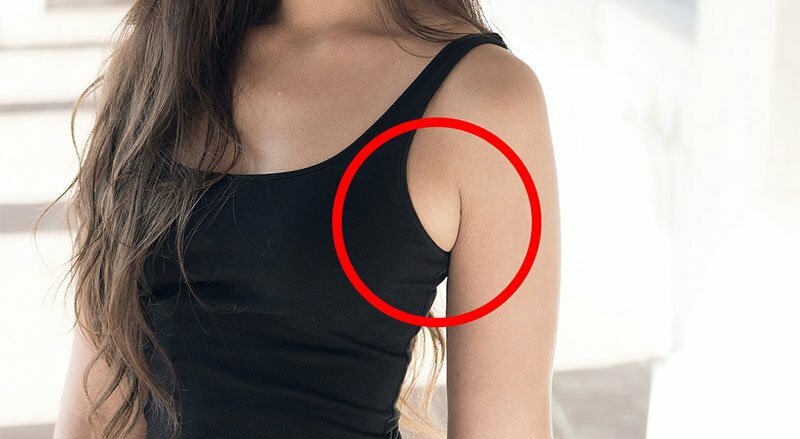 Helps in improving circulation. The cloudberries are oozing with iron and some other minerals. This is essential for blood circulation and a key component in the production of red blood cells. Helps in boosting the immunity. 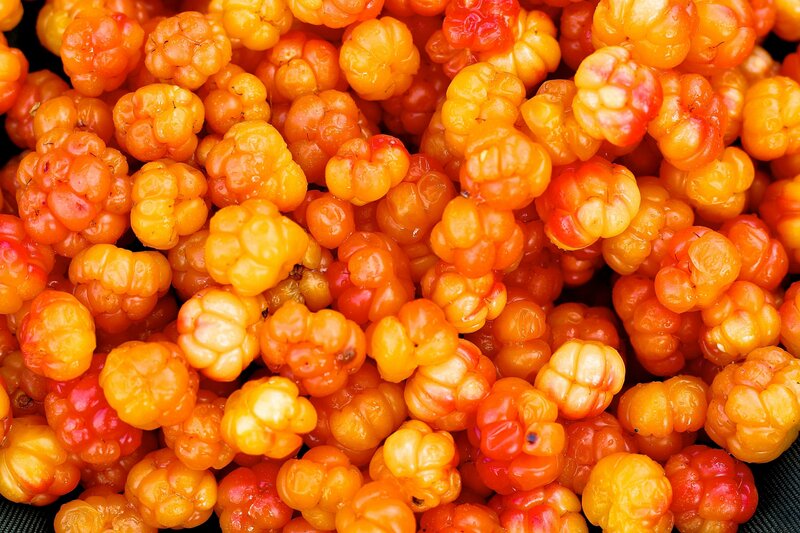 The high levels of vitamin A and vitamin C make the cloudberries beneficial for the immunity. The vitamin C is essential in stimulating the production of white blood cells and may act as an antioxidant that neutralizes the free radicals all over the body. 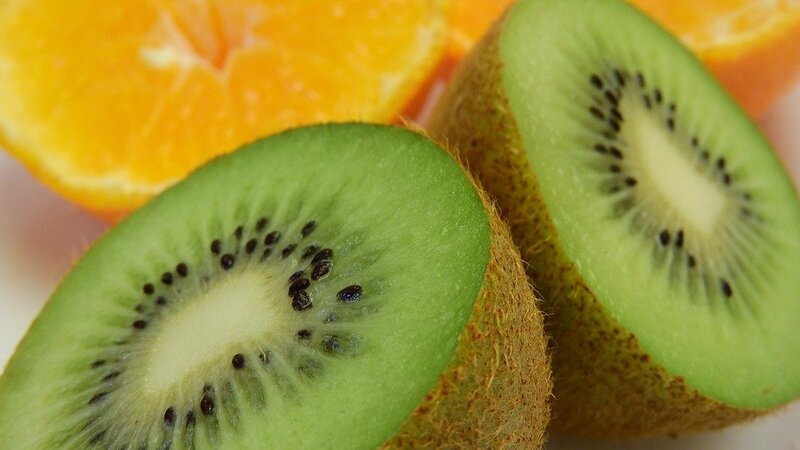 The vitamin A, on the other hand, acts as an antioxidant, which helps in protecting the skin and eyes against aging. It isn’t usually known as an allergen. However, there is a distinct combination of acids and nutrients in cloudberry that may affect those sensitive people. In simple words, enjoy the cloudberries just in moderation and monitor the body in order to see how it is able to respond. 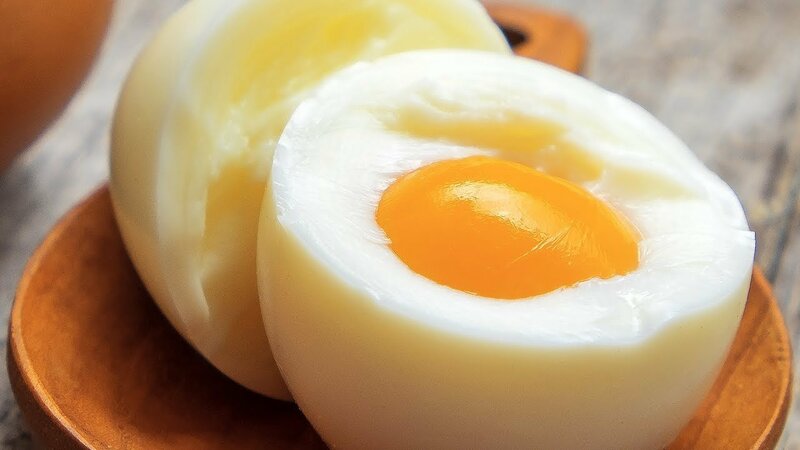 What Are The Best Egg Diet Plan To Lose Weight? 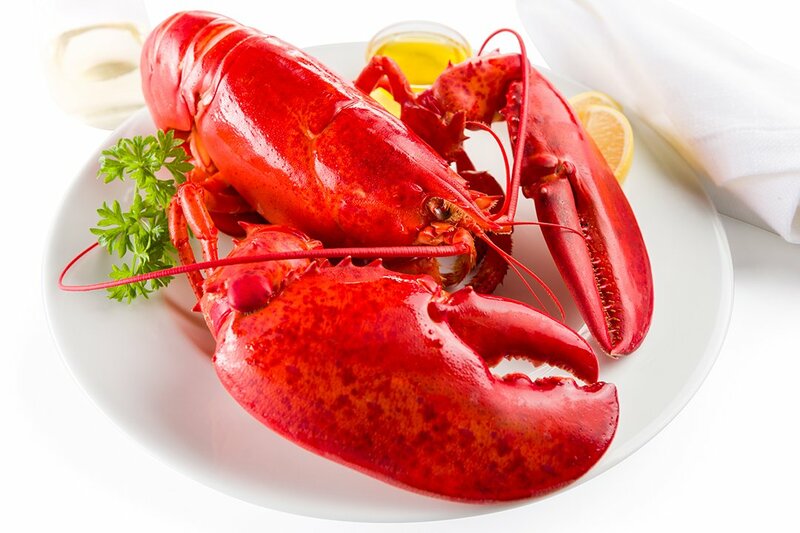 What Are Best Health Benefits Of Lobsters?